Ron leads the RocketSpace Industry Accelerator Program. 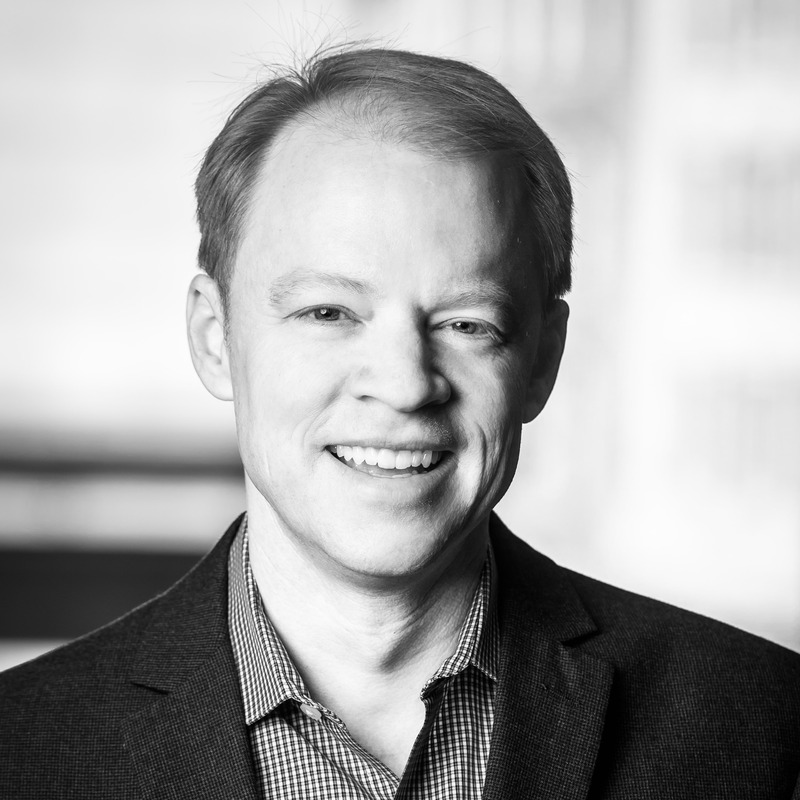 Previously, he’s led innovation and product teams at companies including Turner, Samsung, Salesforce.com and Microsoft. 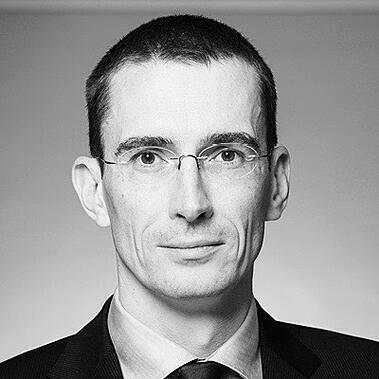 Boris is the VP of Digitization at Lufthansa Cargo, which ranks among the world’s leading air freight carriers. In the 2015 business year, the airline transported around 1.6 million tonnes of freight and mail and sold 8.4 billion revenue tonne-kilometres. 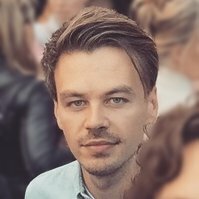 Alex is the Founder & CEO of SLiCK. SLiCKss’s Control Tower TMS is a transport management system that could be compared to an air traffic control tower. Instead of aircraft it monitors the flow of goods and costs related to transport, and issues an alarm in case of any exception. 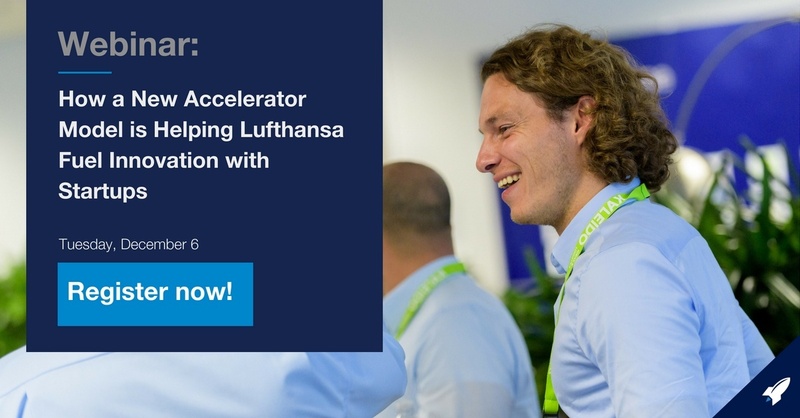 Join us for a webinar with Lufthansa Cargo on how a new accelerator model is helping them advance their innovation strategy with startups! In this webinar, we will speak with Boris from Lufthansa Cargo and Alex from SLiCK about how the program was beneficial and how it is developing their innovation strategies. Boris will share insights on what Lufthansa has gotten out of this program and why they renewed for another year. Alex will also share his thoughts on what this program has to offer from the startups perspective. The Industry Accelerator Program enables startups and corporates to come together to drive real outcomes with the corporate driven strategy and pilot-focused design. 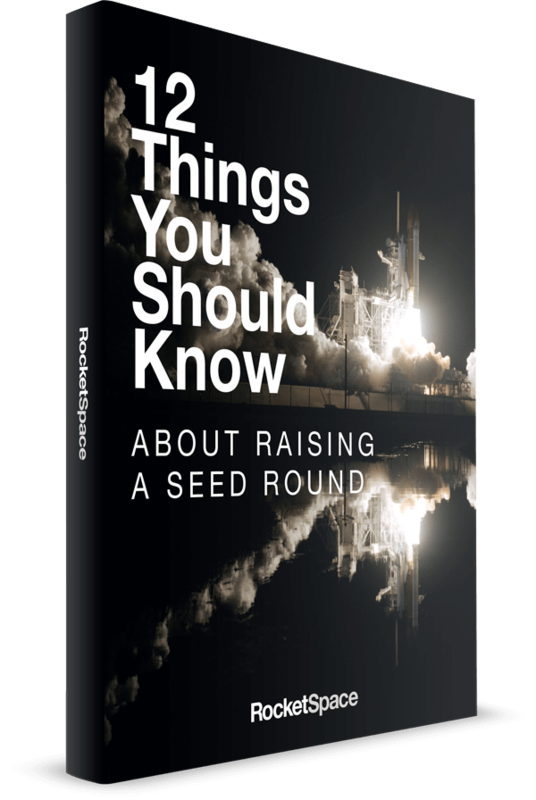 Unlike other accelerator programs, the RocketSpace Accelerator program is designed to be an ongoing innovation platform that will result in a continuous stream of commercially viable products. Register to the webinar below to learn more! Interested in learning about more ways we can help corporates? Check out our corporate consulting services that help you tap into the global startup ecosystem.